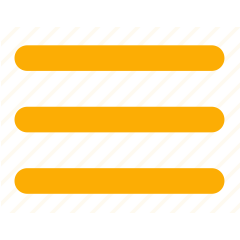 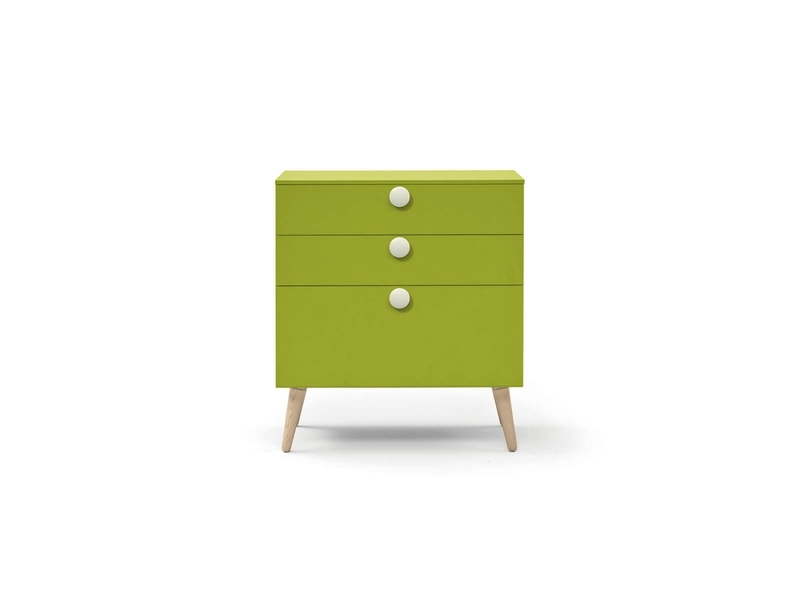 Woody, the bedside table that completes the furnishing of every kid’s room. 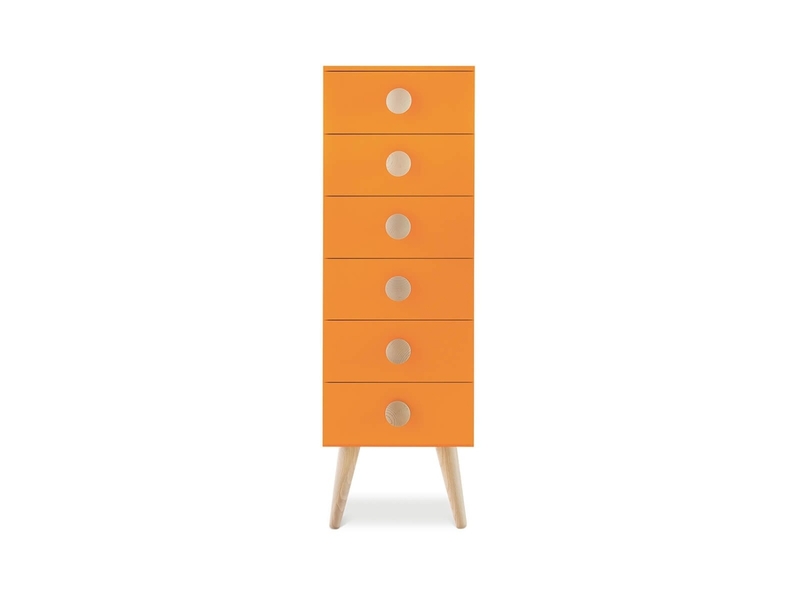 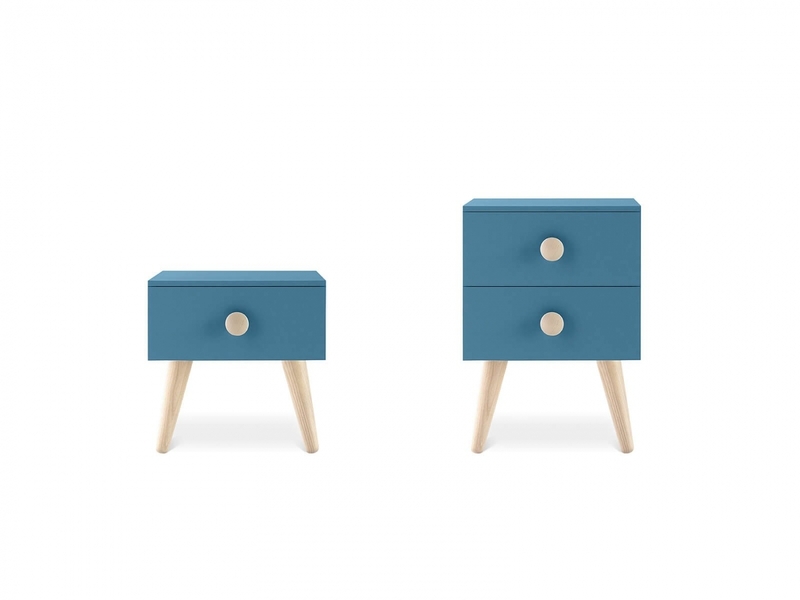 Woody is proposed in a normal and a mini version, with one or two drawers featuring a cute central knob. 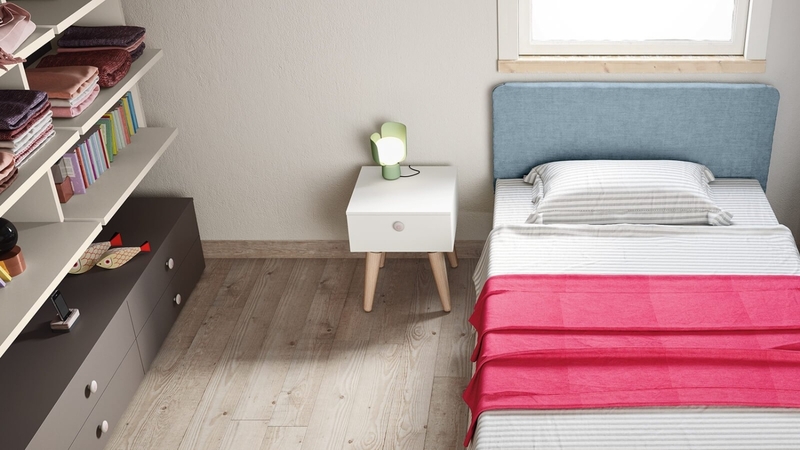 The design is modern, youthful and likeable, it’s the unmistakeable accessory signed and guaranteed by NIDI, a leading brand of the industry.